Priyanka Chaturvedi quits Congress because of 'lumpen goons', joins Shiv Sena: Can any party claim not to include such elements? Can Modi bhakti revive the career of Vivek Oberoi? 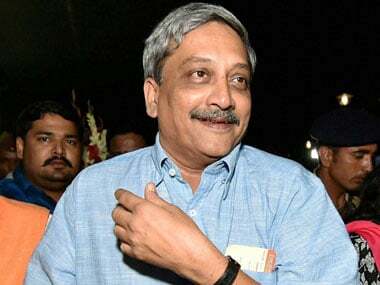 The defence minister lamented the fact the none of the Goa engineering colleges are coming forward to forge a tie up with the defence ministry for research and development.